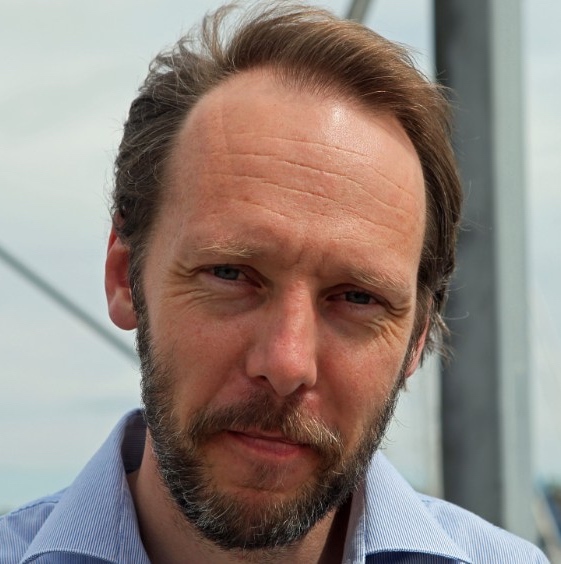 Note: Gaute Heivoll was WINNER of Norway’s Brage Prize for Best Novel of the Year in 2013 for Before I Burn. A few weeks after they have moved into their new house, their first three tenants arrive. One, Josef, is Mama’s uncle, a man who had fallen from a cart and had hit his head so hard that he suffered permanent brain damage. The two others, Matiassen and Christian Jensen, had also been “normal” at birth. Matiassen had been a railroad worker until he got trapped for three days inside a tunnel in the mountains after an explosion caused the tunnel to collapse. Jensen had been gifted, and had lived with his mother until graduation, when some relatives in Ohio suggested that Jensen come to see them so that he could attend “a school named the College of Wooster.” Jensen traveled across the ocean to Wooster but never wrote a single letter home, suffering, as the college later reported, from “St. Vitus Dance,” a neurological disorder that prevented him from holding a pen steady. He never attended a single class before he was sent home. For years after that, he has continued to read the magazines from the college alumni office, but his tremors prevent him from much physical activity. These three adults become the first residents of the private asylum. 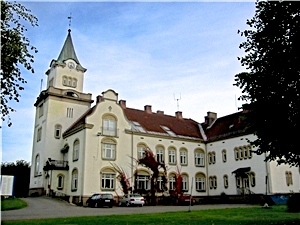 Founded in 1924 as a psychiatric hospital, Dikemark, outside of Oslo, where both parents of the speaker worked for eleven years, is now closed. 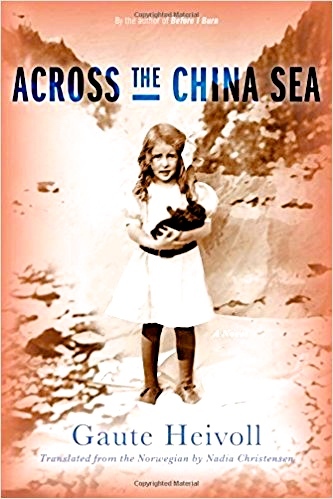 Four years later, in 1945, with the Germans leaving Norway and returning home, Mama and Papa, who, by now, have two children, a son who is the narrator of the novel, and a young daughter, Tone, agree to a contract in which they will care for the Olsen family of five siblings from Stavanger, children who have suffered terrible deprivations, unhealthy conditions, and permanent emotional and intellectual damage. The novel which follows shows the daily life of the family of four who are housing eight “mentally disabled” people, three adults and five children. The family’s own relationships with each other, with the people in their care, and with their schools and church, soon become tied also to their individual goals as human beings. Mama is cooking for twelve people, eight of whom have special needs, and doing whatever else is necessary to make them comfortable, and she has precious little time to spend singing, which she once enjoyed. The speaker and his sister do not have close friends and sometimes must fend off remarks about the mysterious children who live with them but do not attend school. 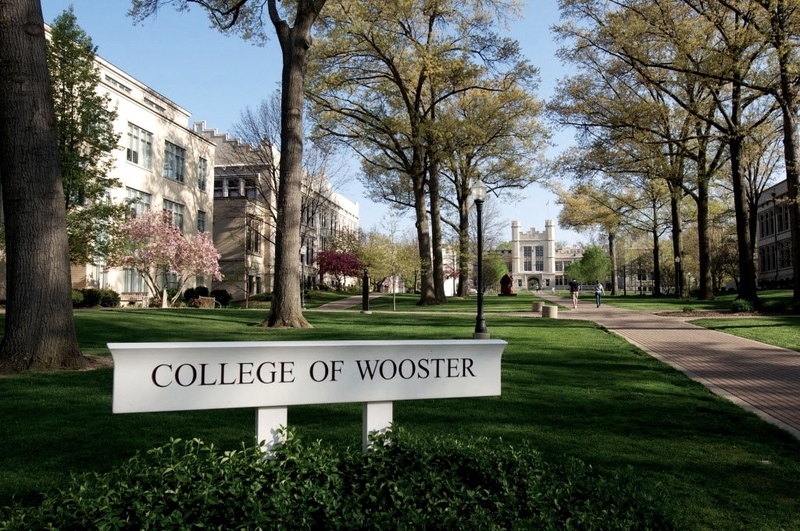 Christian Jensen, an adult at the home asylum, had hoped to study at the College of Wooster but became ill and never really recovered. 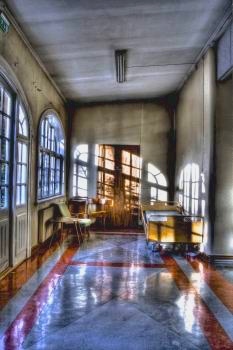 The living arrangements, assumed to have been made in a “Christlike spirit of love,” will startle readers. The five Olsen children range in age from Lilly, age seventeen, to Sverre, age four, and all live together in one spacious upstairs room. Their food is brought to them on large trays, and Lilly serves them at a dining table in their room, then brings the dishes back downstairs so that they can be washed. They sleep in individual beds lined up along the wall, and the family “bathroom” is outside, lit by a lantern which Matiassen has brought with him. For much of the time, the “disabled” children stay together in their non-threatening environment. As for the “disabled” adults, Josef reads books from the small library in a church office, starting over and reading them all in order again when he finishes the collection. Matiassen takes a stool and goes outside to sit under the ash tree all day long. Jensen often studies Bible pictures of people in terror and despair, “They were surrounded by devils no bigger than dogs, and floating in the air were dirty angels with huge, tattered swanlike wings fluttering in the wind.” He prays intensely – in English learned in Ohio. 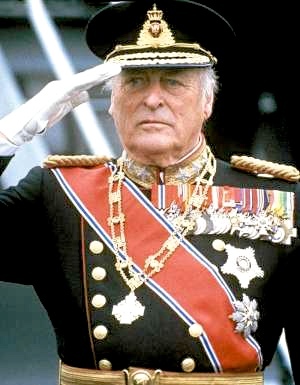 King Olav ruled from 1957 – 1991. The residents of the private home where “mentally disabled” adults and children resided used to listen to his speech on the radio on New Year’s Day each year. Secret stories emerge and crises occur, but the reader continues to hope, trusting that the good intentions of the host family will win out and that some of the feared disasters will not occur. Still, the unexpected does occur, and disasters do strike, and people are left to deal with issues that they are often ill-equipped to understand. Powerful in its understatement and in the main characters’ strange acceptance of “mentally disabled” people as having few hopes, dreams, or abilities, the novel arouses in the reader the mixed feelings of love for a family which has sacrificed so much of its own life for the “disabled” people who live with them and sadness for the limitations that even these well-meaning people impose. 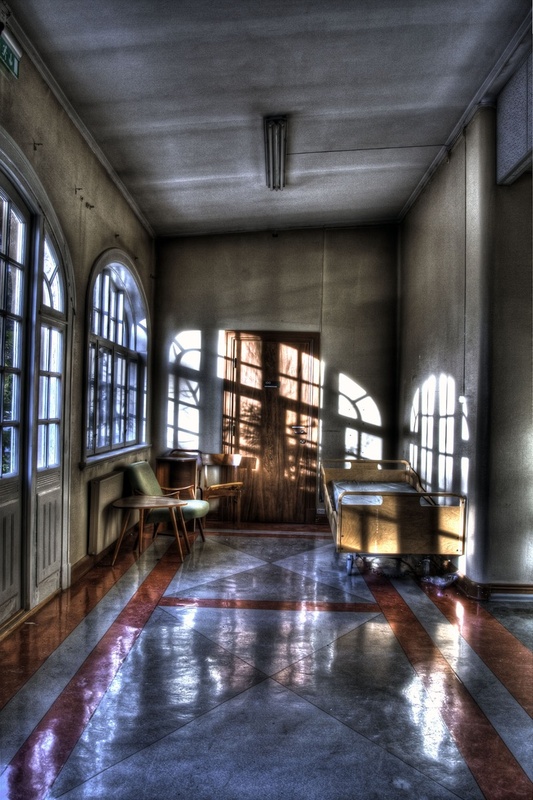 Hallway of the Dikemark Hospital, now closed, where the parents of the speaker lived and worked for eleven years.